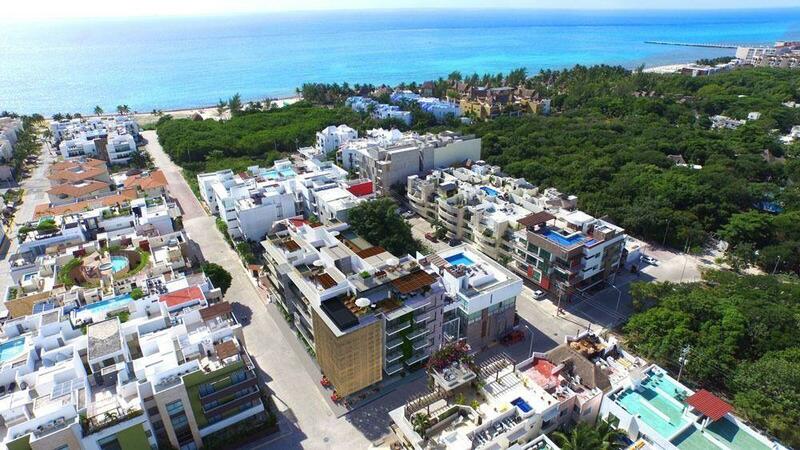 Exclusive development with cutting-edge architecture located in one of the prettiest parts of Playa del Carmen, a paradise of the Mexican Caribbean. Here, the beauty of the tropical jungle combines with the spectacularly blue waters of the Riviera Maya. Each one of the fifty-two apartments is afforded with exquisite details for maximum comfort. Technology and security are incorporated throughout the development while luxury abounds in the splendid finishes and amenities.